Former NHL star (and future Hall of Fame inductee) Chris Chelios was arrested for drunk driving in December 2009 following a traffic stop in suburban Chicago. The former Canadiens, Blackhawks, and Red Wings defenseman was also cited for speeding and improper lane usage. 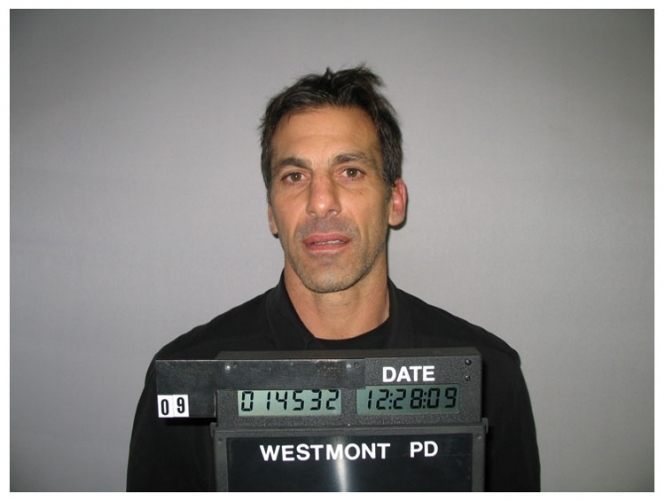 Chelios, 47, was booked at the Westmont Police Department, where he posted bond and posed for the above mug shot. Submitted by mommaluke49 on Mon, 2010-08-16 18:06.